Pokhara is also a central hub for trekkers, especially for those aiming for destinations within Annapurna Sanctuary. Fascinating panoramic vista of the Annapurna Range and other peaks including Machhapuchhre add to the natural beauty of Pokhara. 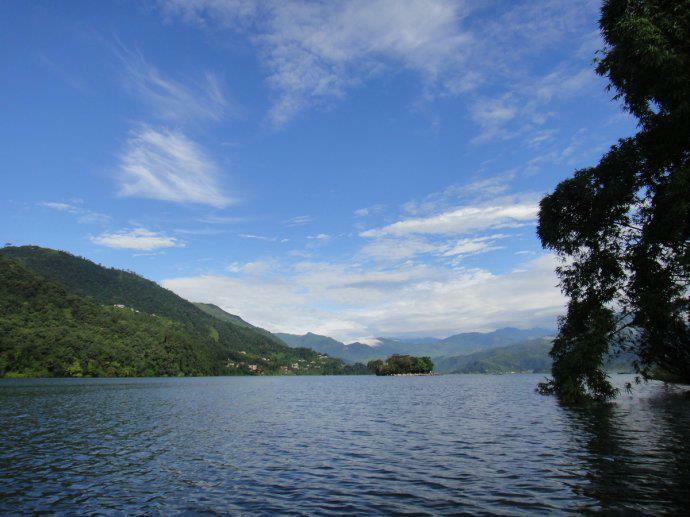 Pokhara is also popular among domestic and inbound pilgrims, especially Hindus and Buddhists. Adventure tourism and sports available in the valley is equally contributing to the flow of tourists into the valley. While you can learn more about the various things to do during your Pokhara visit, we would like to list below some of the major tourist attractions in Pokhara. Hotel Splendid View has a dedicated tour desk to serve you with more information and tips on how to get to these attractions and if you are interested, to organize and operate several recommended outdoor activities and tours in Pokhara.